This model is one of our favourite models in the range. All the model press reviews we have read, put this model right at the top of the A.R.T.F 'charts' in quality and flying ! The landing path is so predictable that you will feel like an expert greasing your plane in every time you land. With super low flying weight you don`t need to spend pounds on large engines. You can almost get unlimited vertical with a good 90 size 4 stroke glow engine. You don`t need a big truck to haul this big plane around. With a detachable 2-piece wing and detachable stabilizer. Pull-pull systems for the rudder and elevator. Elevator bellcrank set to eliminate any differential throws for the elevators. Wing Span : 81.0 in / 2050 mm. Wing Area : 1020 sq in / 65.8 sq dm. 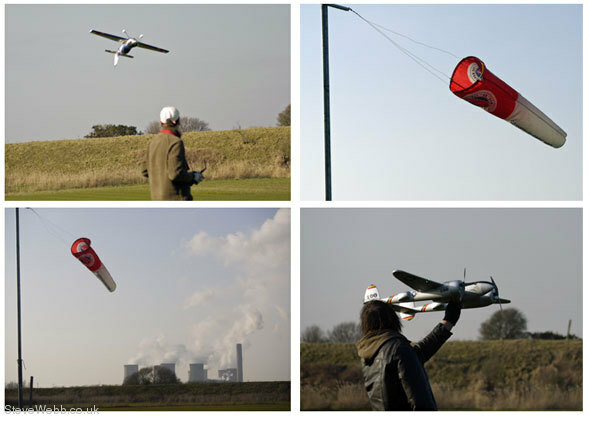 Flying Weight : 9.0 lbs / 4100 g.
Fuselage Length : 61.0 in / 1560 mm. Engine Required : 4C 0.91 cu in.